Check back again soon for upcoming events. The Western Province Blood Transfusion Service will be at Go Health Club at Highstreet Tygervalley for blood donations. 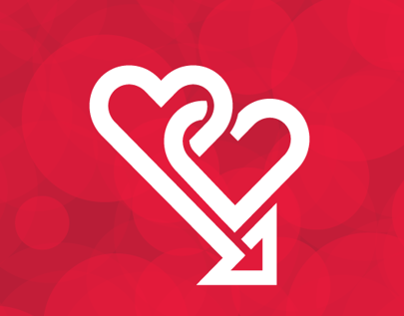 One blood donation (30 minutes of your time) can save up to 3 lives. Make a difference and come down and donate blood. Please remember to eat and drink water before donating. 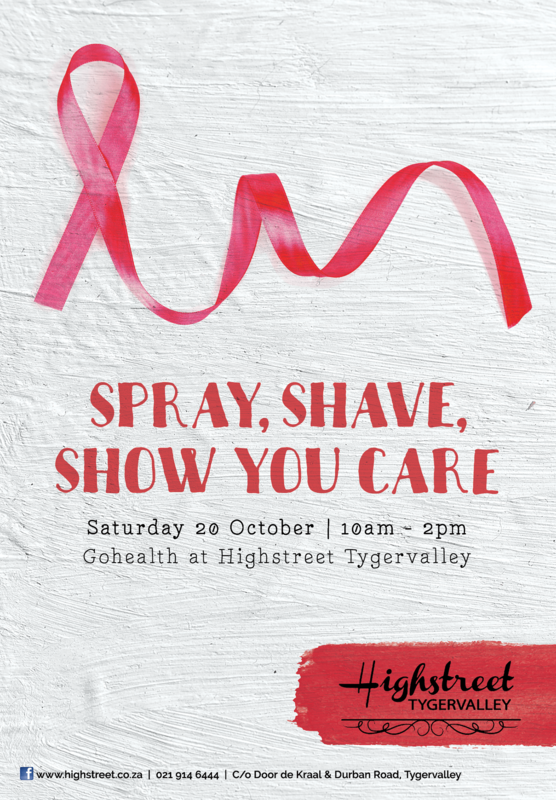 Join us, as we raise awareness around breast cancer, this Breast Cancer Awareness Month, at our special Spray & Shavathon in conjunction with the Cancer Association of South Africa (CANSA) at Highstreet Tygervalley. A small donation to this incredible organization will offer you the chance to get either your head sprayed, or if you’re feeling brave, shaved. Find the activation at GoHealth. Stand a chance to WIN a tattoo valued at R1 000 from Disciples Ink at Highstreet Tygervalley! To enter: comment on the competition post on our Facebook page and tell us which inspirational woman has left a lasting impression on you, PLUS the tattoo you would like to get if you win! Bellville High School’s under 14 and 15A netball teams of attended one of Gohealth Club Tygervalley’s Go Intense class. It was an AWESOME experience for these girls and the gym itself. 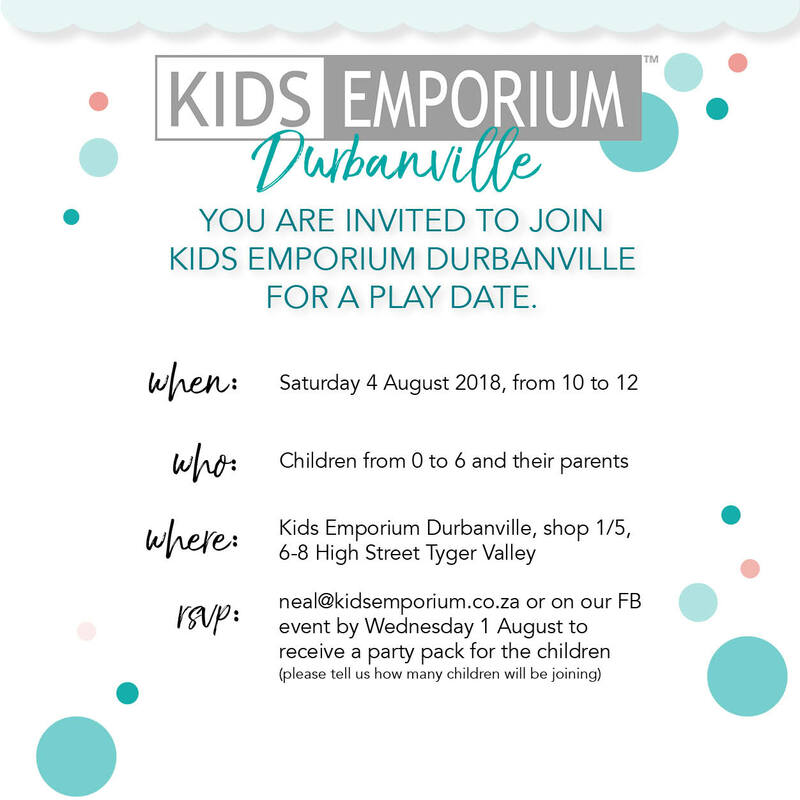 Children aged 0-6 years old and their parents are invited to a fun play date at Kids Emporium at Highstreet Tygervalley. We celebrated Mother’s Day with all the moms at Highstreet Tygervalley, serenading them with live music and giving them delicious cake pops. It was a fabulous day enjoyed my all.